Ashley Hall Online Spirit Store Now Open! Ashley Hall Online Spirit Store is Now Open! Now you can purchase unique Ashley Hall merchandise without visiting campus! 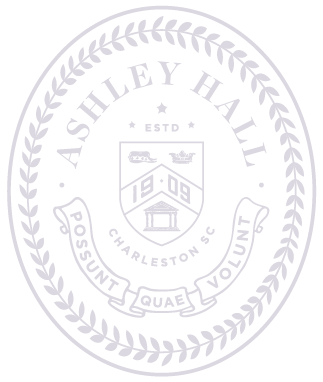 The Ashley Hall Online Spirit Store features unique and fun items, including shirts, bags, glasses, and more. Shop and show your Panther Pride today!